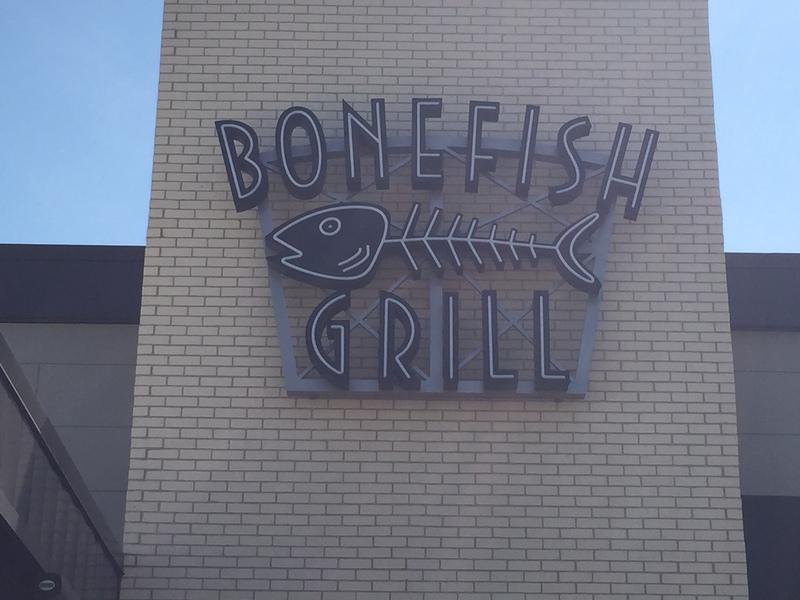 Restaurants near West Towne Mall have been popping up left and right, including a Chick-fil-A, Jason’s Deli, Freshii and now Bonefish Grill. I tried Bonefish Grill out with my mom after a day of shopping and hanging out. Even though it was only the middle of April we decided to sit on the patio. The dining room was very nice, but the sunny weather and patio heaters were enough to get us outside. The disappointing thing was that the impressive dining room and nice patio were the highlights of our lunch. 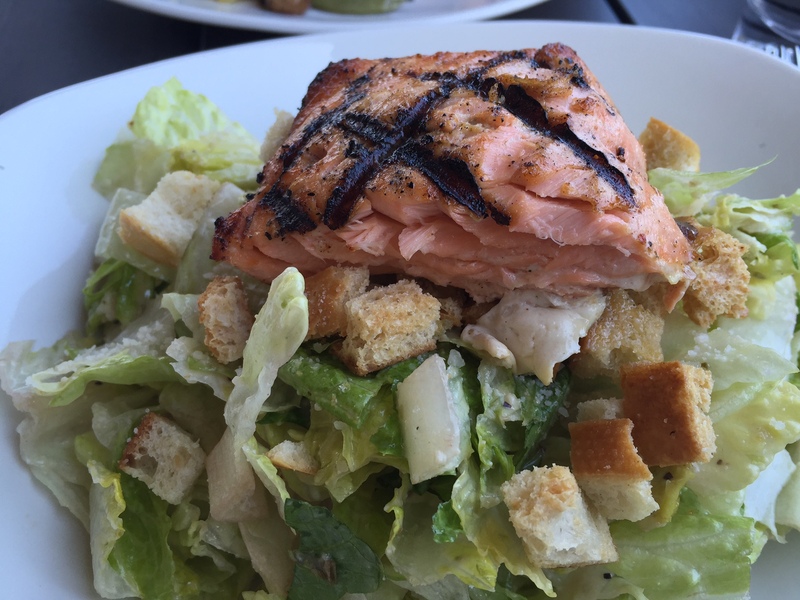 I got the caesar salad with salmon, which was pretty marginal. The lettuce was probably a day past its prime, the dressing was generic and the croutons were flavorless. The salmon had a good grill char on it, but it was super small and was not seasoned at all. 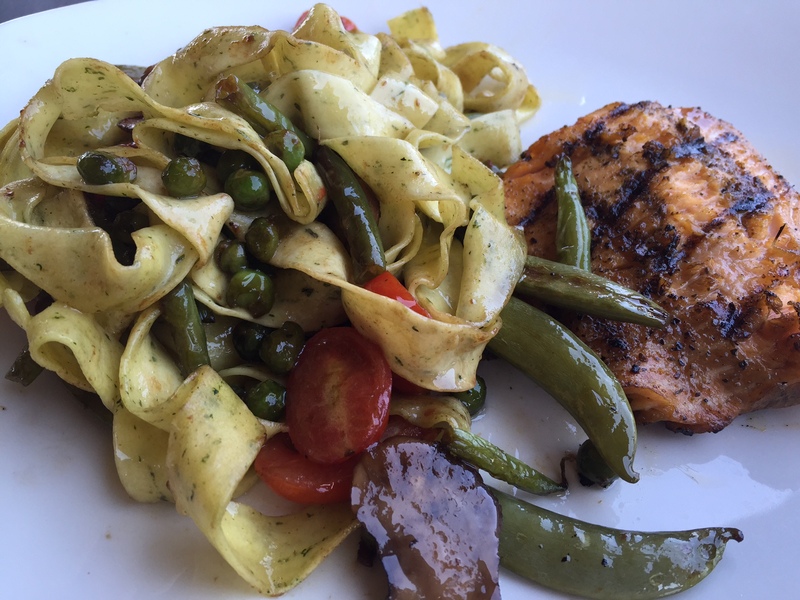 My mom got the arctic char seasonal special, which came with pasta and spring veggies. It looked like a decent dish, but it wasn’t worth the higher price tag. For some reason we both decided to get dessert, which was regrettable considering both the key lime pie and creme brulee were huge and not great. 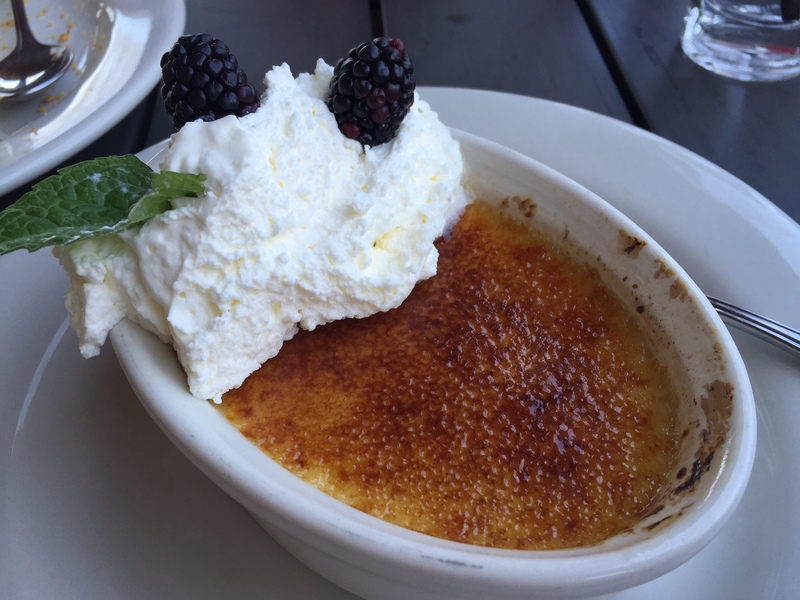 My creme brulee tasted like cold vanilla pudding with a crunchy topping. Creme brulee should be a little lighter than gooey pudding, but this one straight up tasted like pudding. The one thing to note about the desserts it that they are huge. My creme brulee could easily have served three people. 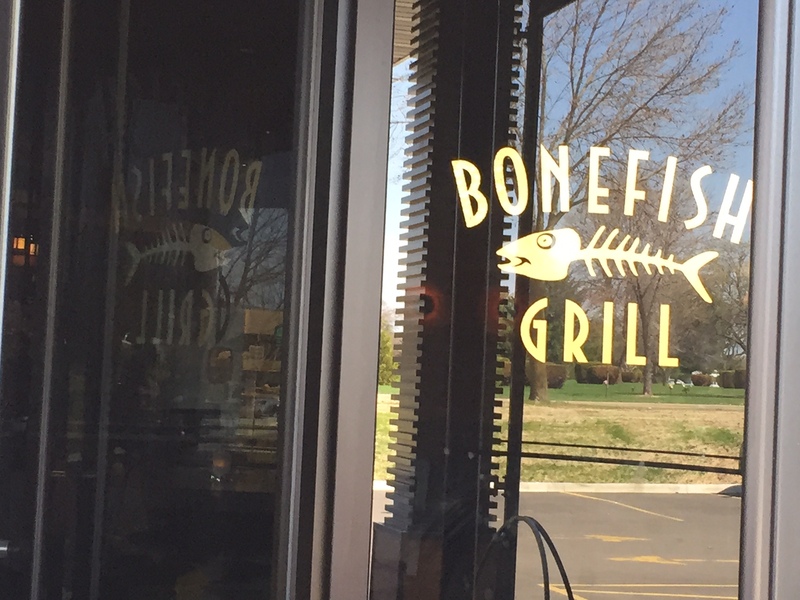 FOOD NOTES: Bonefish Grill is a typical chain restaurant. Our lunch was edible, but not great. The quality was a little disappointing considering the $10-$15 price range. 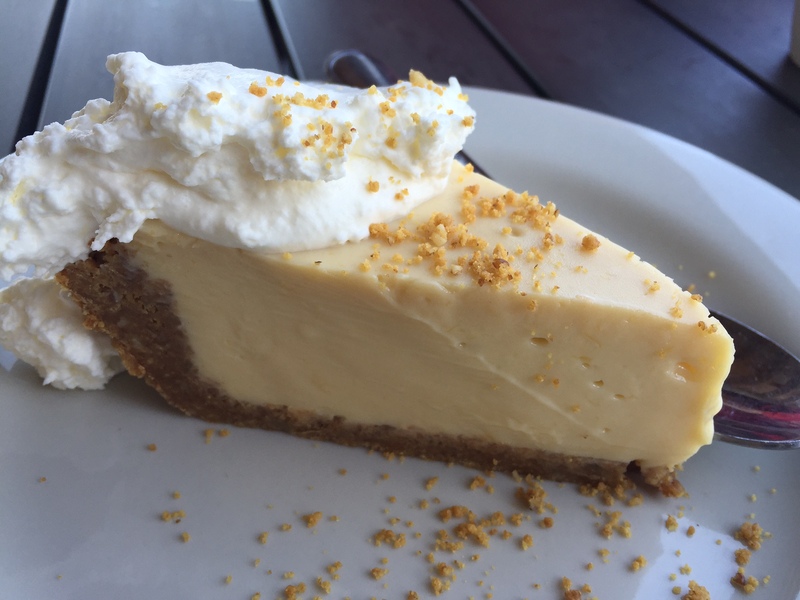 The service was terrible…it took almost 20 minutes for our desserts to come out (key lime pie and cold creme brulee should not take 20 minutes!). I probably won’t be going back, but I do know quite a few people who love the bang bang shrimp.